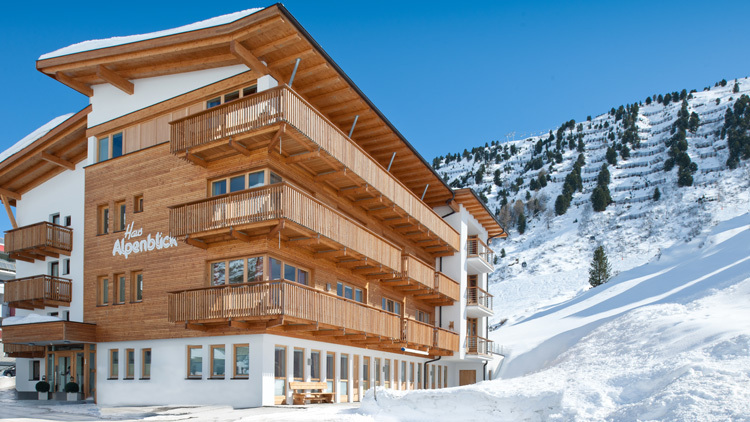 Warmly Welcome to Haus Alpenblick! Arrive and feel warmly welcome, relax and enjoy our courteous service, recharge your batteries and experience tyrolean comfyness. That's hospitality of highest standart. This hospitality has highest priority in our family and our house. We aim at your satisfaction during your entire stay. Anyway going on vacation is something everybody is looking forward to and consequently the most beautiful time of every year. At Haus Alpenblick you should feel like being at home. We love to share the outstanding atmosphere of Obergurgl with all of our guests. Our own farm is still managed by us. Mowing of high mountain pasture, followed by its traditional hay harvest, sheep shearing and milking cows connects our family directly to nature. All of our guests benefit of this special connection. All ingredients and products gain of fresh mountain air, the Oetztal mountain sun and best spring water. VITALITY AND WELL BEING. It's a mix out of tyrolean hospitality, our personal engagement, best location of our house and the strong structures, which were permanently developped by many generations. All these attributes guarantee holidays of high quality. Indulge in all these promises - spend your holiday at our house!